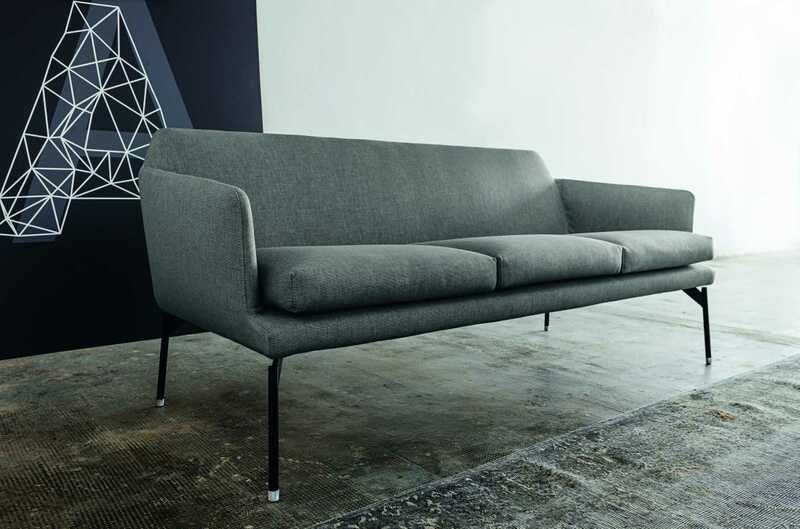 The Level sofa is available in two variants: two-seat or three seat sofa. It can be matched with an armchair, a high-back armchair, the dining-room chair having the same technical characteristics as the sofa and also a coffee table with Carrara White, Calacatta Gold or Nero Marquina marble tops. Black painted steel or chrome-plated feet with wooden or chrome-plated tips. 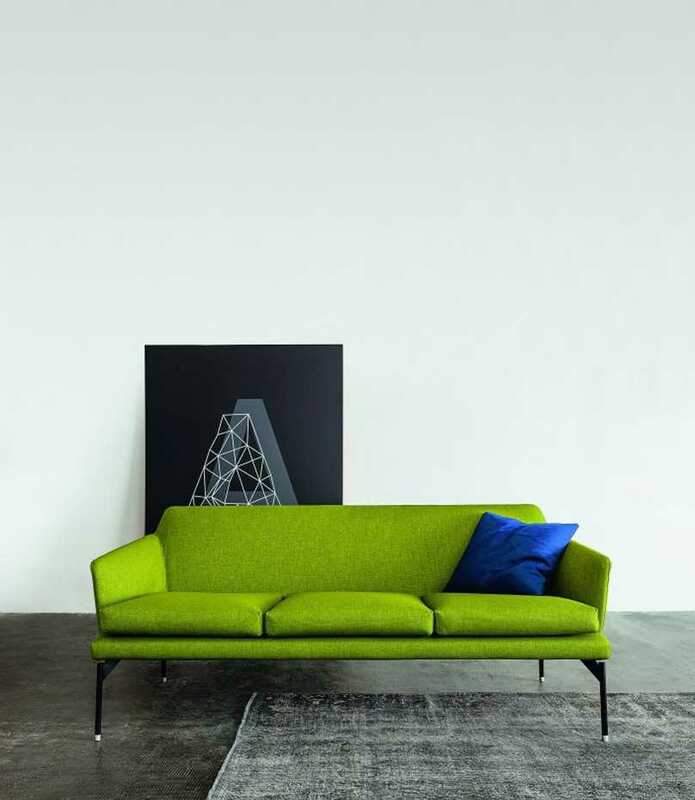 The most interesting feature of the Level sofa is the possibility to customize interior spaces combining the sofa with a coffee table, matching armchairs and small armchairs, playing freely with space, colours and cover materials. 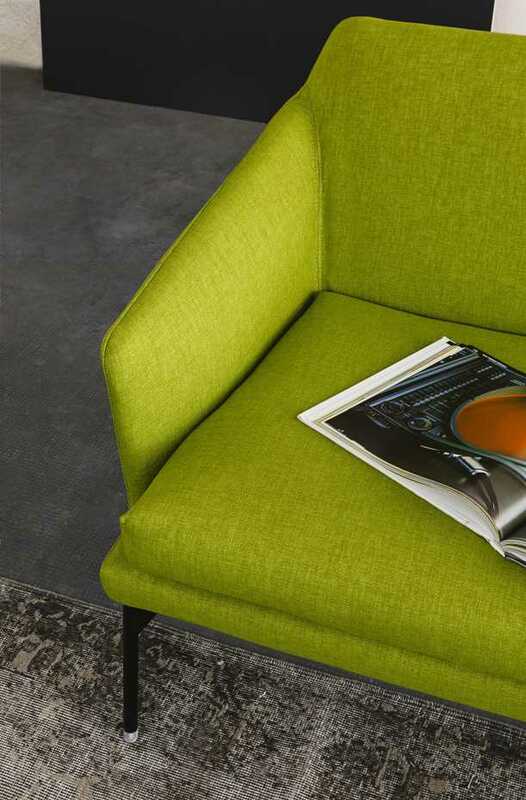 Please contact sales@europeanconcepts.com.au for more information on sizing/configurations/fabrics & pricing.